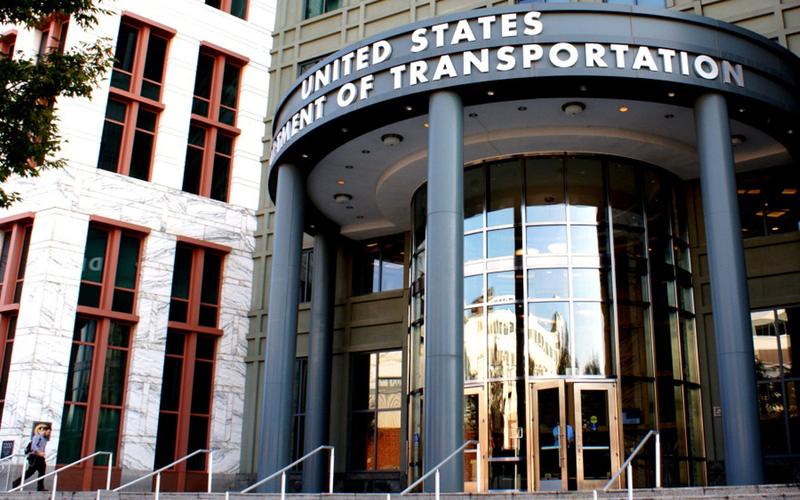 Comments are due May 6 on a U.S. Department of Transportation (U.S. DOT) pilot program that will allow state and local transportation agencies to utilize local hiring preferences on federal-aid highway and transit projects. ARTBA believes the program will increase costs, decrease competition, and could actually result in less frequent hiring of minorities and women. 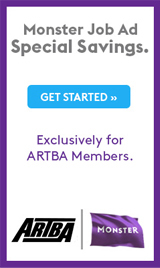 ARTBA, along with several chapters and member-firms, have already submitted comments to U.S. DOT opposing this policy change. However, we would appreciate your responding to a short 10-question survey on this matter to provide us with material we can use to advocate for ARTBA’s contractors in the coming weeks and months. Further, we encourage all ARTBA chapters and contractor-members to submit comments if you have not already done so. Read more about the proposal. Please contact me at ngoldstein@artba.org if I can help in any way, including electronic submission of comments.